Casting has been announced for the Music & Lyrics Limited and West Yorkshire Playhouse production of the much-loved Sherman Brothers musical Chitty Chitty Bang Bang. The 2016-17 UK and Ireland tour begins at Mayflower Theatre, Southampton on 10 February 2016, coming to the King’s Theatre Glasgow from Wednesday 19 until Saturday 29 October 2016, tickets on sale to the public from 2nd November. 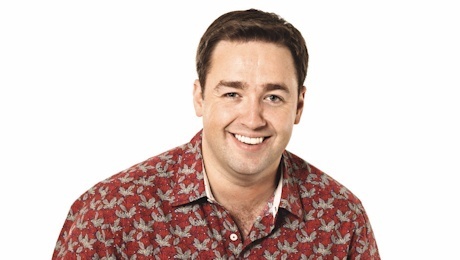 Caractacus Potts will be played by Jason Manford (The Producers, Sweeney Todd) from 10 February until 24 April, and he will return to the show from 5 October 2016. 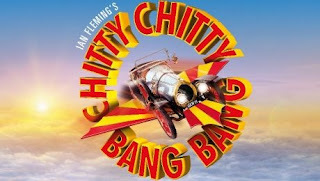 Chitty Chitty Bang Bang will also feature Michelle Collins (EastEnders, Coronation Street) as Baroness Bomburst, and Andy Hockley (The Phantom Of The Opera) as Grandpa Potts.